AUTO REPAIR SHOP IN OREM – NEED AN HONEST AUTO MECHANIC? WE HAVE THE BEST! At Flip’s Car Care we are a family owned, Orem auto repair shop that specializes in honest, reliability and can service every make and model of car, truck, SUV or van. 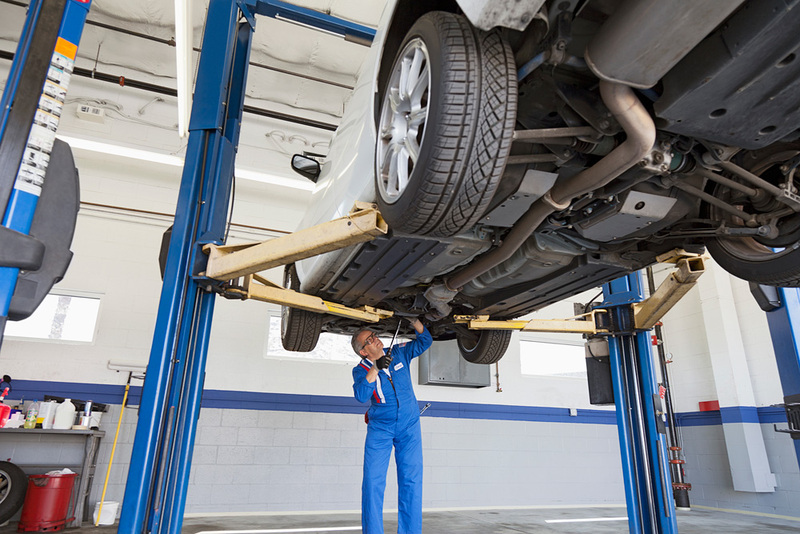 Our highly trained staff of expert auto mechanics care about meeting the needs of our customers with honest no-nonsense care for their vehicles at an affordable price. 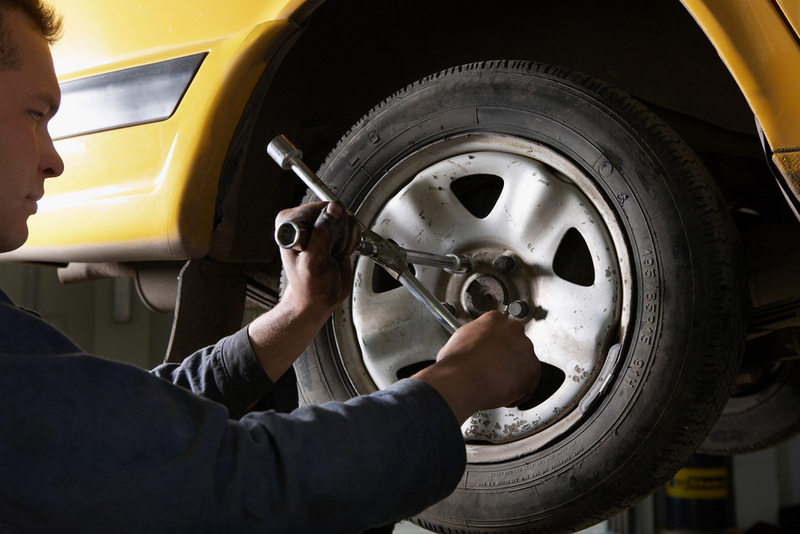 We offer a wide variety of services on the auto repair field. Whether you need a flat repair or an engine overhaul, we hope you choose Flip’s Car Care for your next repair or service. Car repairs can be expensive so we will diagnose up front what is wrong with your vehicle, show you how that is affecting your car and what we recommend to fix it. We do all that before you pay us a penny. We’ll also offer suggestions to help you keep your car performing at its best. We respect our customers and want them to be so happy with us that they recommend our great service to everyone. It’s important to us that our honest, fair work will earn your trust every time. If you’ve been through the ringer with other less than truthful car repair shops then give us a try at Flip’s Car Care and we will give you the best auto repair service you ever had.